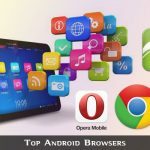 Android is the most widely used mobile operating system in the world. And the best part, it’s completely open source, which in layman terms, means that the Source Code, the actual program is available openly for everyone to download, customize and build their own ROMs. There are lots of custom Android Distributions available out there, with the popular ones being CyanogenMod, SlimROM, Paranoid Android, AOKP, Liquid Smooth, MIUI, Xylon, Ice Cold Jelly etc. For today’s guide, we will compile CyanogenMod 10.2, the most popular Android aftermarket ROM. 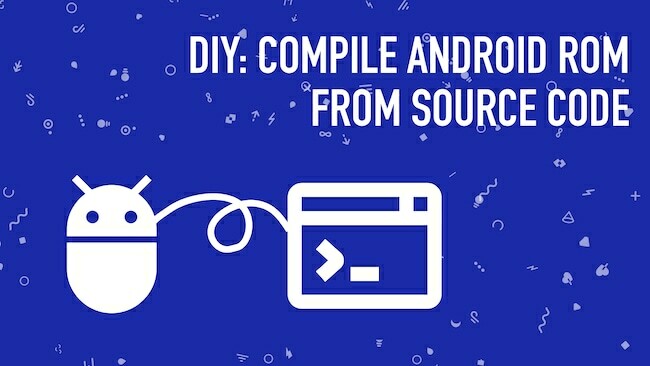 The procedure is 99% same for all custom ROMs out there, so this guide can be used as a reference to compile other ROMs too. 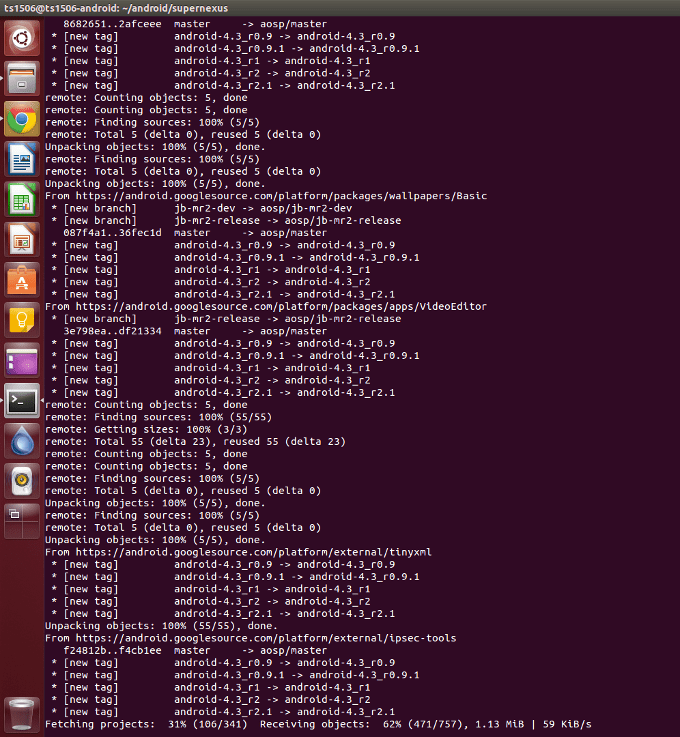 An Android Phone with readily available Kernel and Device Source, already rooted and with a custom recovery installed. 64 bit Linux Distribution (We prefer Ubuntu). At Least 100GB free on your Hard Disk. Working knowledge of Linux Terminal Commands. Point to note: 64 bit Linux OS is a must, and it must be a native installation, not a Virtual Machine. 1. Install the Linux OS of your choice: 64 bit version, according to the official instructions. (The guide will assume that we are running Ubuntu 13.04). Keep a partition of at least 100GB with 16GB Swap Partition. press enter and it will prompt you for your password. 5. Set up your github account and remote repo: You can skip this step if CyanogenMod supports your phone officially. Go to github.com, and make an account for yourself. For this guide, I am considering your username as ‘user’. Visit ‘github.com/CyanogenMod/android’, press Fork. The remote manifest will be forked, and available in your personal repo. I am assuming the branch to be named ‘jb4.3’. You can find the exact name in the actual repo. Then, at the end of the file, add these lines, modifying them according to your device’s source code. Commit your changes. Your remote manifest is ready to be deployed. Go grab a coffee, or a meal, it’s gonna take a long time. The source code is well over 10GB in size, so it will take quite some time. If your device does not support CyanogenMod 10.2 officially, then you got nothing to do in this step, the sources are already waiting for you. It’s time to install your newly compiled ROM on your phone. Download Google Apps package from “www.goo.im/gapps” for the appropriate Android version. Put both those packages in your phone, and flash them in recovery mode. Voila, your own compiled ROM is now running your device. Well, so you learnt how to compile a ROM. So, now what? Since you are not re-building from scratch, but re-building as it is, it will take significantly less time, only about 15-30 mins in most cases. You should sync your local source every week or so, to keep your local source fresh. To clean your working directory completely (read: return your source folder to stock condition), open Terminal and type the following commands. Bear in mind, that after running these commands, all your output data will be removed, so the next build will take 3-4 hours again, as everything is re-built from scratch. If your Hard Disk partition is small, say around 100GB, you should clean your working directory about once every 4 builds, or else, you will run out of Hard Disk space. Building a ROM takes a lot of time. But the time can be cut down by about 30-45% by using CCACHE. CCACHE stands for compiler cache, it caches the compilation output from your earlier builds, so that it can be re-used in later builds. You can change the maximum size allocation to CCACHE from 50GB to whatever you want, but a minimum of around 30GB should be used for good results. You can cherry-pick features from other ROMs source code. Say for example, I want to pick Feature A , with commit ID “12345” from repository “github.com/user/reporepo”. You navigate to the package in your local source code and run these in Terminal. So, there you go guys, a simple, straightforward guide to compile virtually any Android AOSP based ROM in 10 simple steps. While my guide focuses on CyanogenMod, you can compile pretty much every AOSP ROM out there, by just modifying the repository links. Or, you can just pick features, commit them, modify stuff and create your own personalized ROM, maybe share your ROM online too? Shaunak Guharay is a Youtuber, competitive coder and Android developer from Kolkata. His interests are ranging from anything to do with mobiles, computers and gaming. Impressive works! I really want to create my own code for my apps! I really love to see this code but some some part of this code i can not understand.